Please email Ivy Reyes at ivyreyesphotography@gmail.com to book your session. Book early to schedule a newborn session. 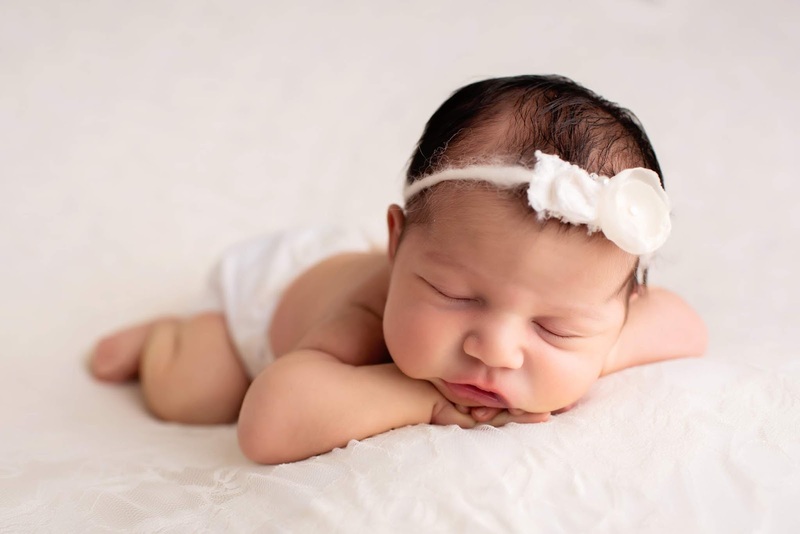 The best time to photograph a newborn is between 7 days and 21 days old. A $100 non refundable retainer fee and contract is due at booking. The remaining $175 is due on the day of the session. The retainer fee is required to secure your session. Session is not booked until retainer fee and contract is received. 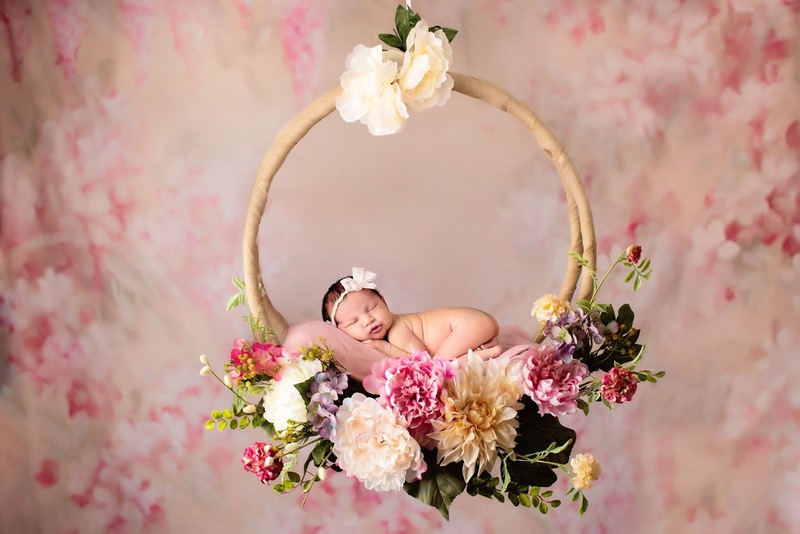 Newborn sessions generally take 3-4 hours. It includes 20-40 edited images images in an online gallery. The images can be downloaded to your computer from the gallery. You may add a USB for $10. 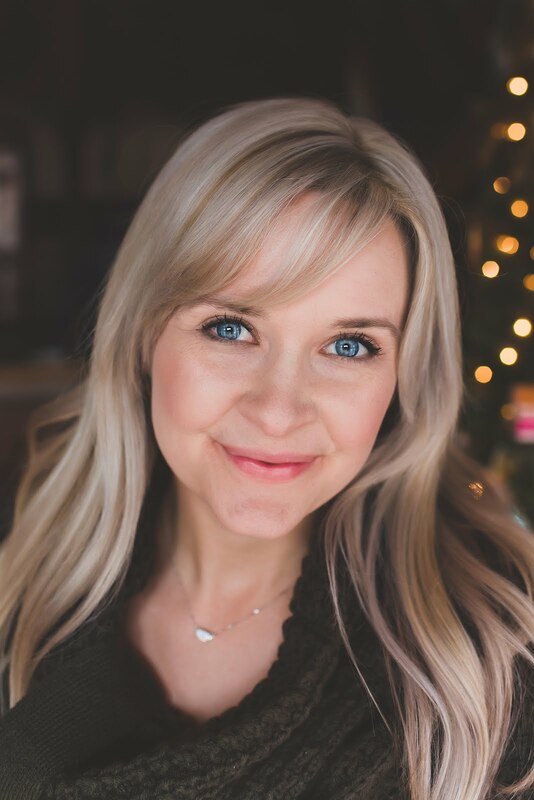 I style the sessions for you and provide the props. If there is a particular theme or prop you would like, let me know and I will try to accommodate. It typically takes 2-3 weeks for me to finish the images for delivery. 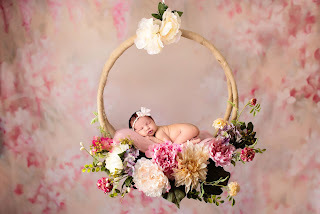 I shoot newborn sessions in my home studio. Please note, I do NOT give out unedited photos under any circumstance.